Confession? I've actually owned The Daily 5 (1st edition) for about 3 years. I've *read* it (okay -- I'm confessing....I skimmed it). 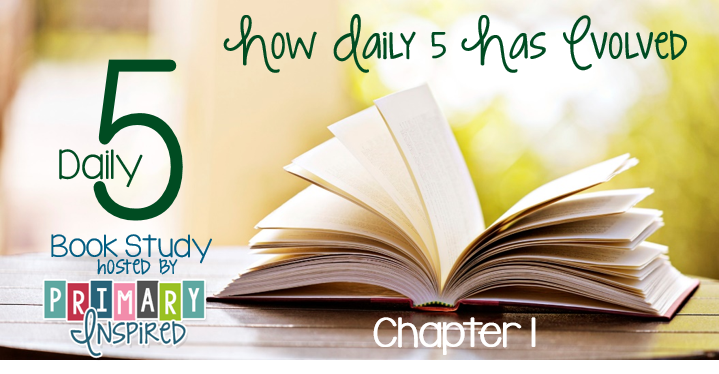 While I love the concept...& I know lots of people swear by Daily 5.....I never really could wrap my brain around it. It made sense....I just couldn't envision it in my mandated highly encouraging Daily 5. So, when my principal sent out an email saying there was a Daily 5 training with The Sisters.....who wanted to go? I quickly raised my hand! SO glad I did! Friends, I'm telling you D5 makes so much sense & is so easy to implement that I was able to put it into action the next day! As the sisters say in the book. "how can we possibly do all of those things without losing important pieces, or for that matter, without losing our minds?" D5 truly is the structure that can help you do that! The framework makes managing all of those components easy! Really! I think the reason I never could wrap my brain around the structure is because I thought I had to do five rounds every day. What?! How can that happen? I have time constraints, people! We all do...right? But the thing is YOU DON'T HAVE TO DO FIVE ROUNDS EVERY DAY. At the conference I went to, Gail & Joan were very clear: DO WHAT WORKS FOR YOU. They themselves say teachers don't have time....tweak the structure so that it works for you. Only time for 2 rounds? Do 2. Raise your hand if you remember the days of teaching with the basal. 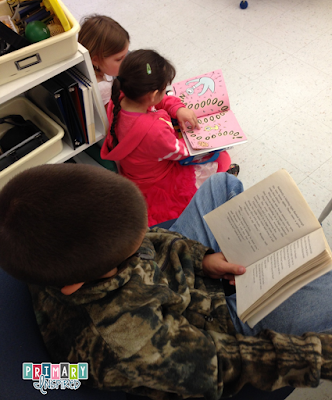 Everyone reads the same story...we all do the same worksheets. Lots of whole group instruction. The problem is -- that model only 'hits' a relatively small percentage of your classroom. It's too high for some....too low for others. It's just right for just a few kiddos. I love that the D5 framework makes it so easy to truly direct instruction at students' needs! 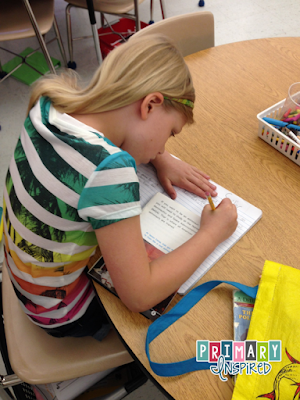 Because here's the truth: to really make progress, kiddos need time to do that important work! 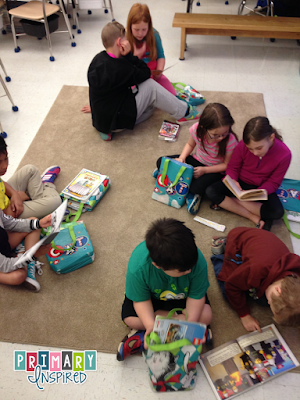 They have to have the opportunity to for high-success reading, to read to each other, to talk about their reading, to write. The rotations in D5 allow you to give kiddos those opportunities. 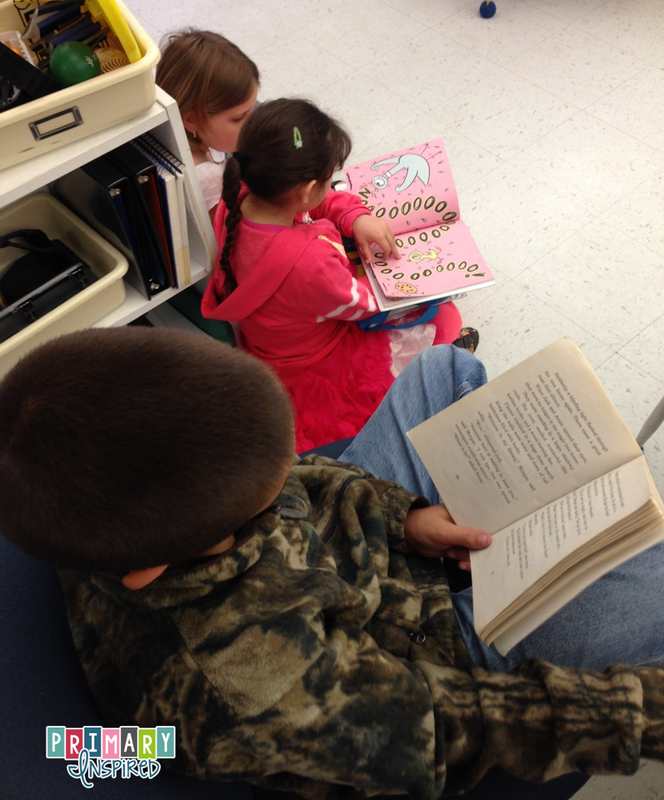 While you are meeting with small groups or even individuals, the other kiddos are doing all of those important things! I can't wait to get further into the book and learn more about HOW this all works....how you can get it all up and running (and it's easy!). I am super excited about this book study!! I'd love to hear your thoughts on this chapter! Comment below, or if you have a blog, please link up!